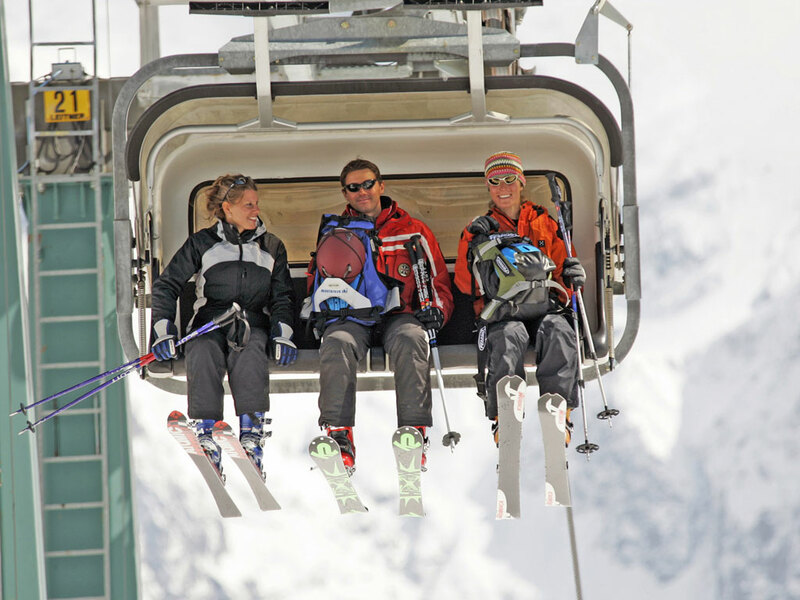 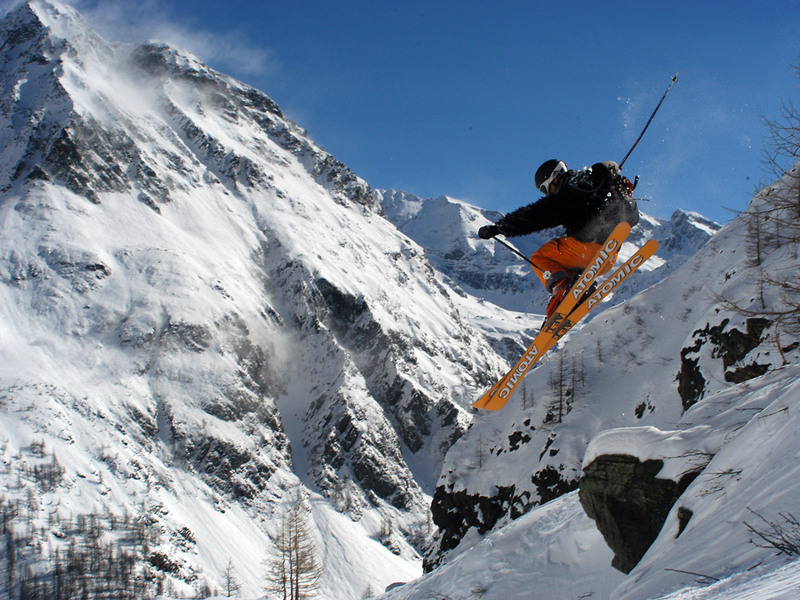 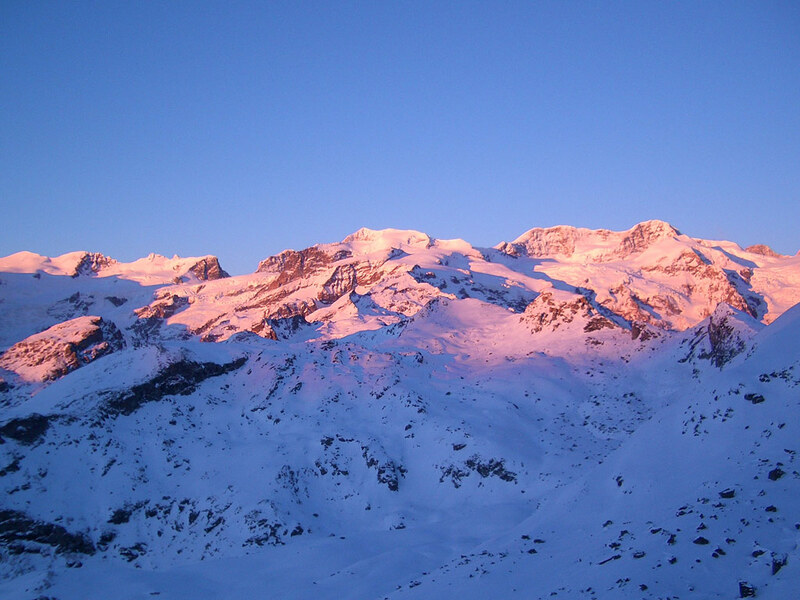 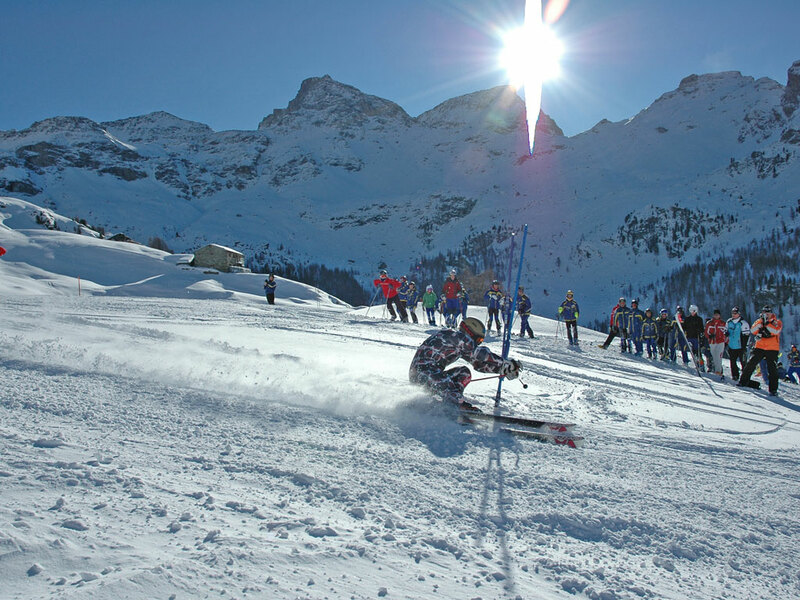 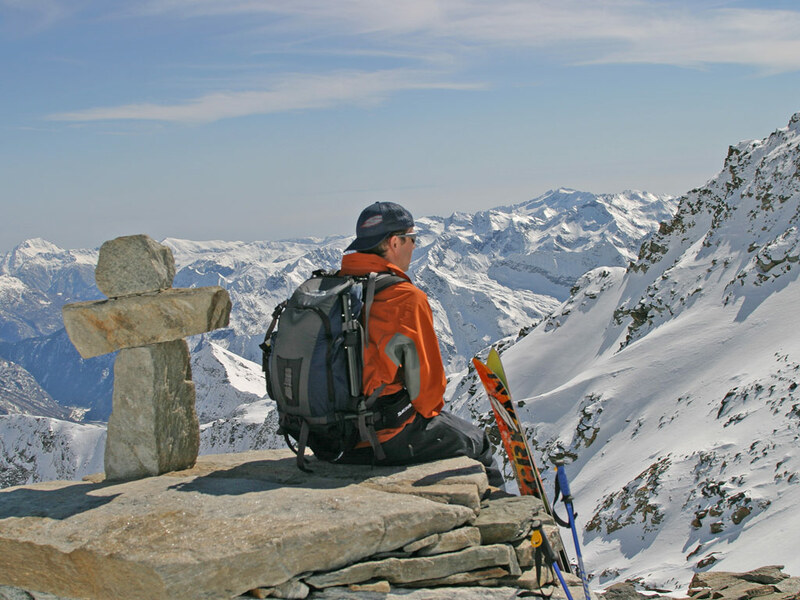 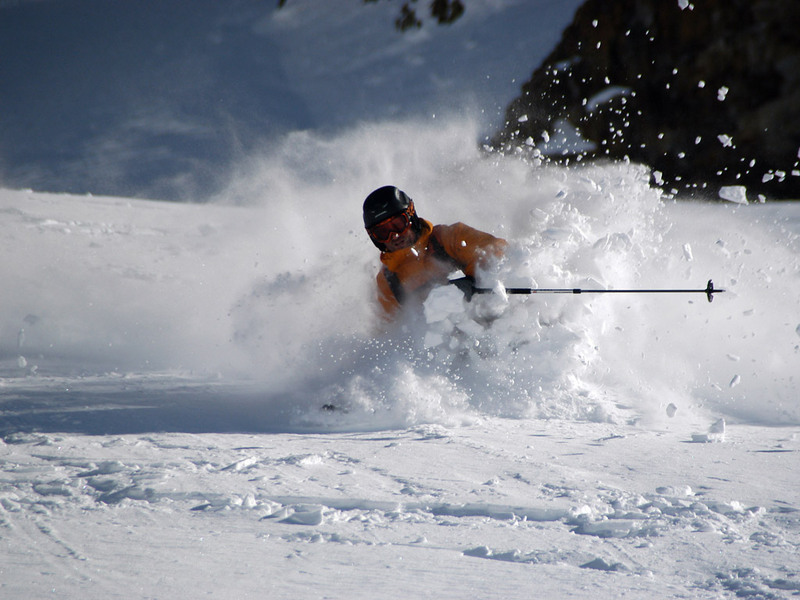 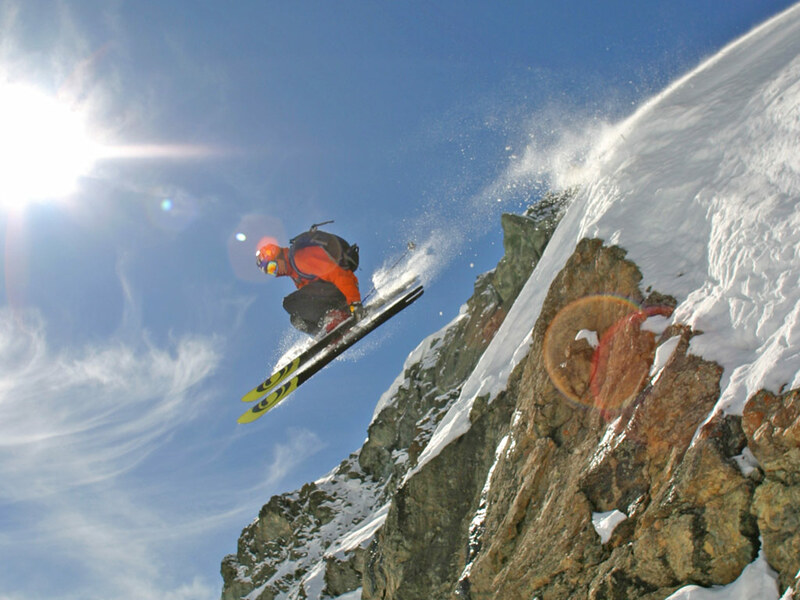 Champoluc is located at 1570m in the Val d' Ayas. 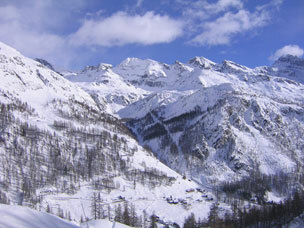 It's quiet place to stay and it is slightly closer to the ski resorts of the Aosta Valley than Alagna. 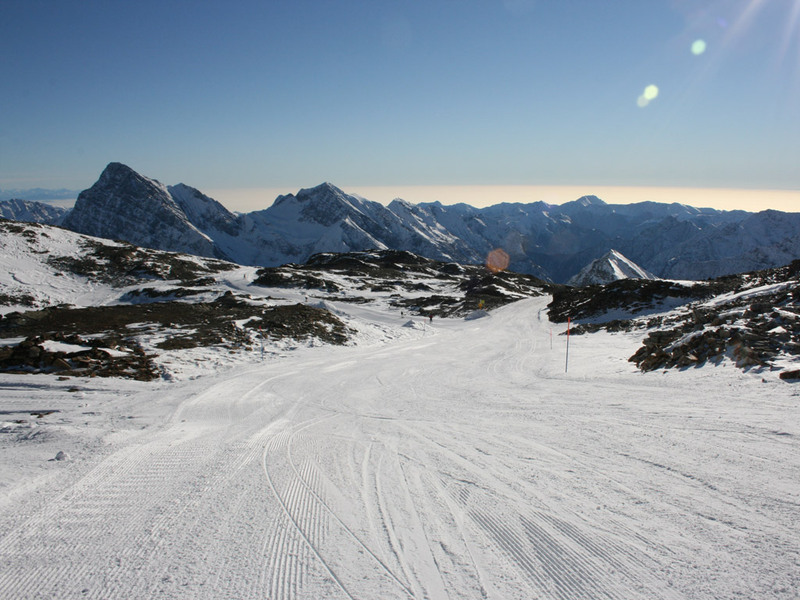 The slopes on this side of Monte Rosa are generally pretty easy. 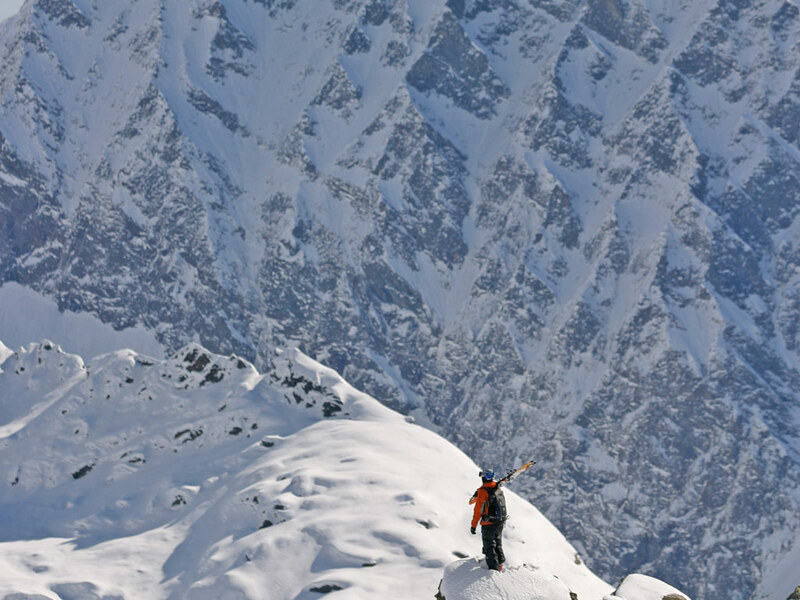 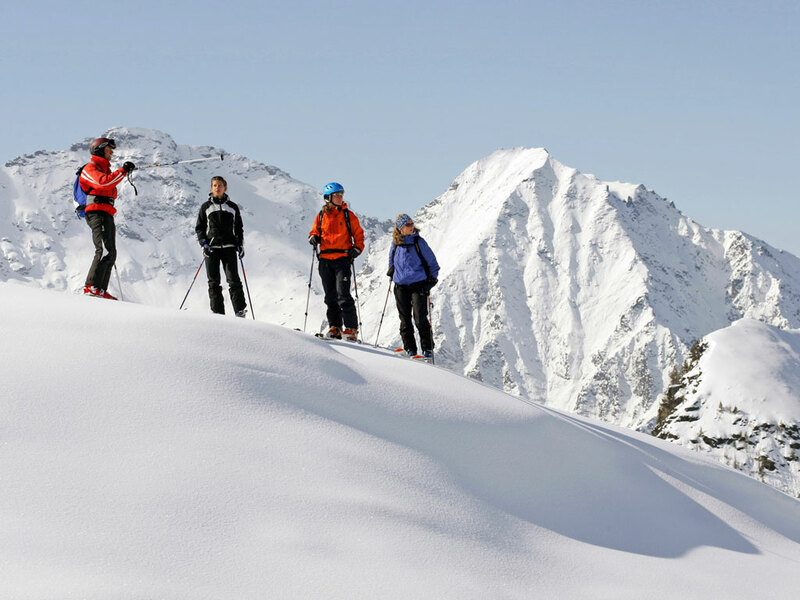 In the more southerly part you will find Brusson where there is good cross-country skiing. 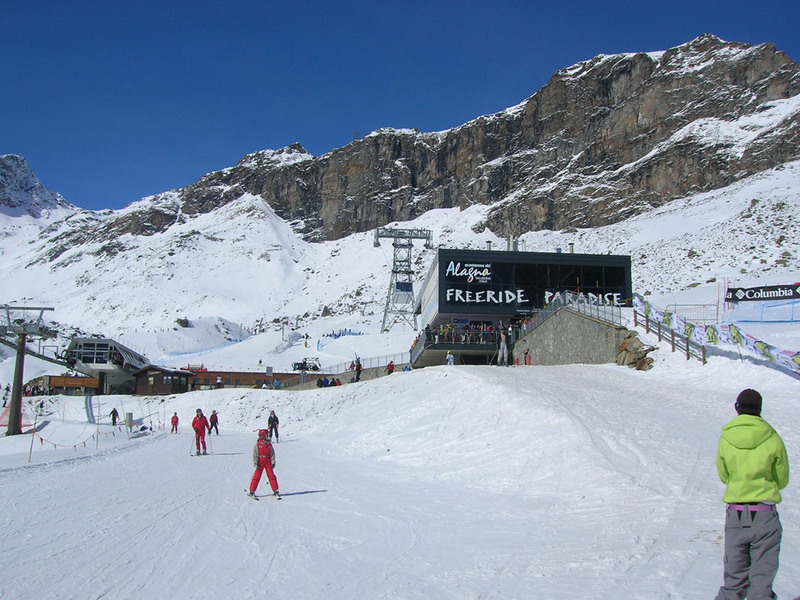 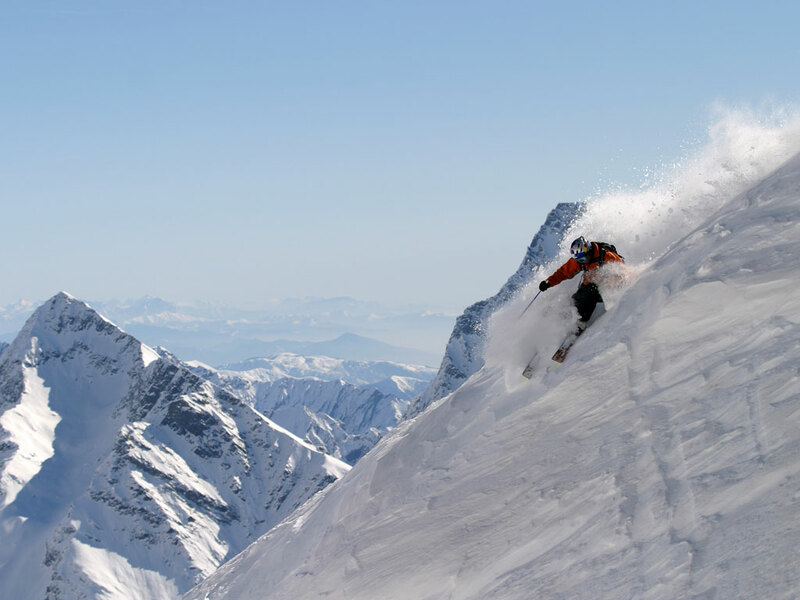 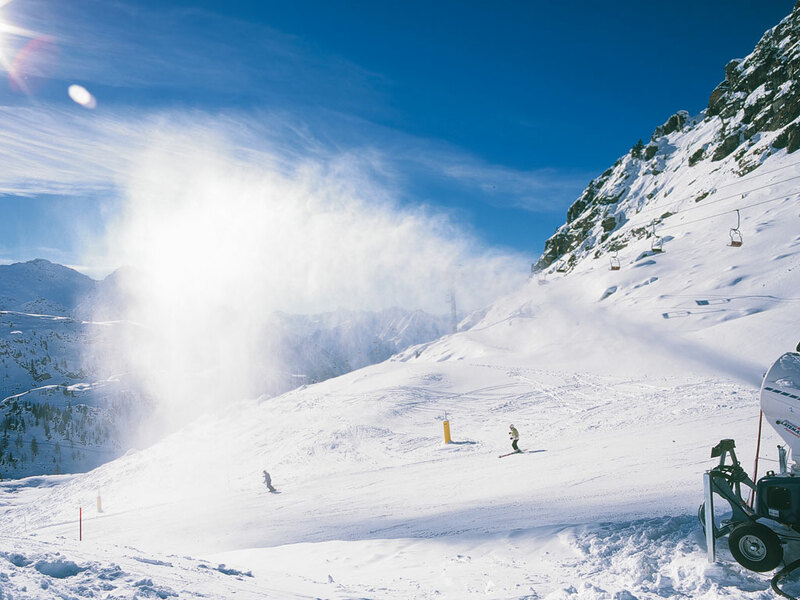 The World Cup competitions are held on the slopes of the Coppa Consiglio Valle.